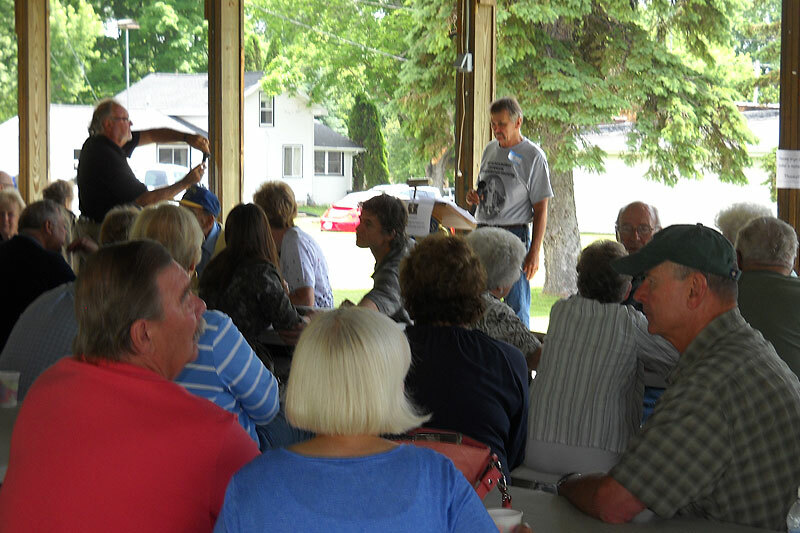 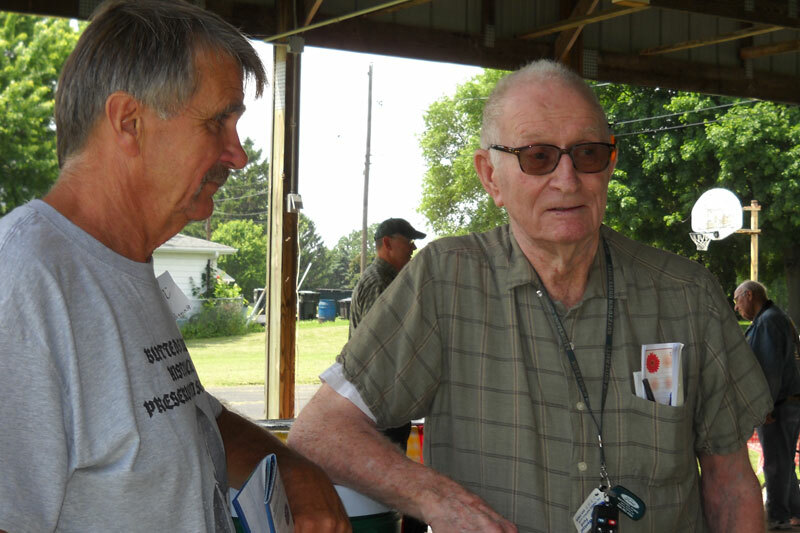 On Sunday, June 22, the Butte des Morts Historical Preservation Society (BDMHPS) held its kick-off event at the Butte des Morts Lions Club with approximately 75 people in attendance. 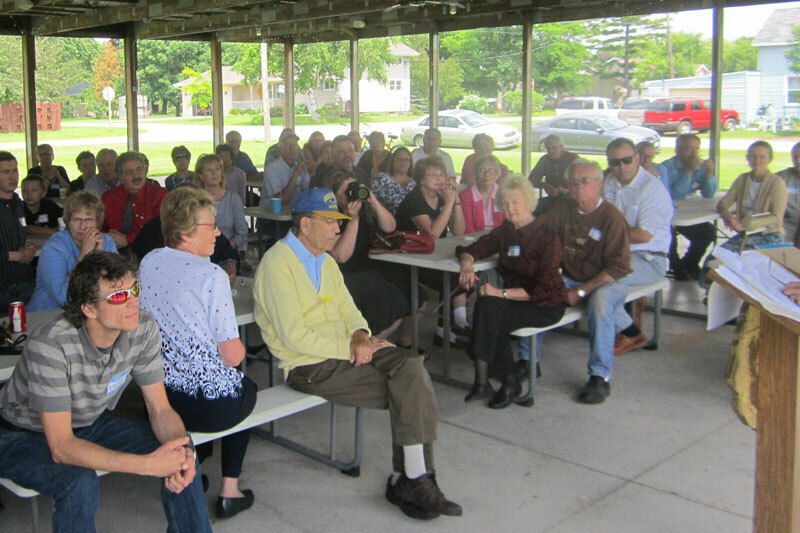 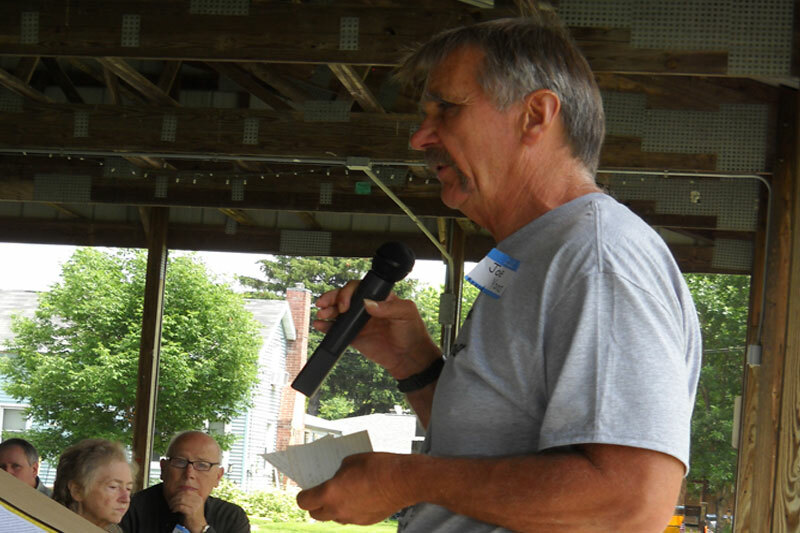 Pictured left, Society President, Joe Yana welcomed attendees who gathered in nearby Frank Kachur Pavilion to witness the charter meeting of the new organization. 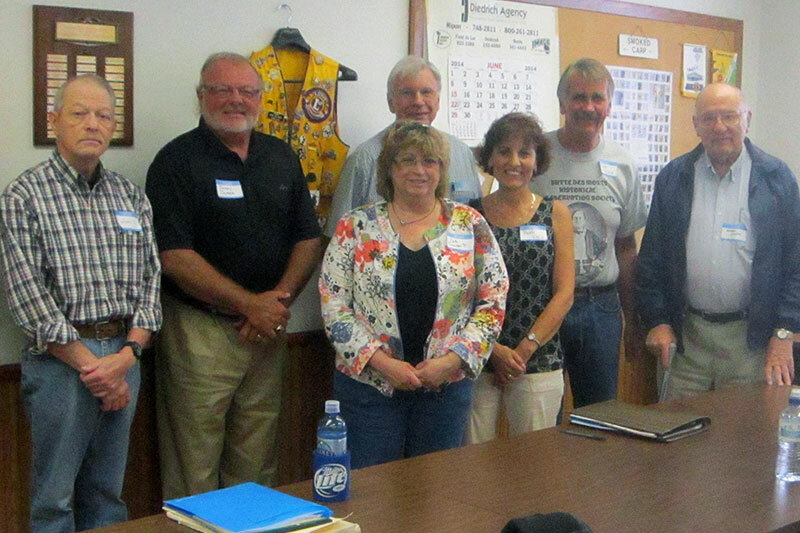 Organization bylaws were submitted, adjusted and approved by the board and dates for meetins were established for the upcoming year.